Every structure and every enterprise requires a strong foundation upon which to build, grow and thrive. The foundation contains the DNA that predetermines much of an enterprise's destiny. The same holds true for an author's marketing strategy. 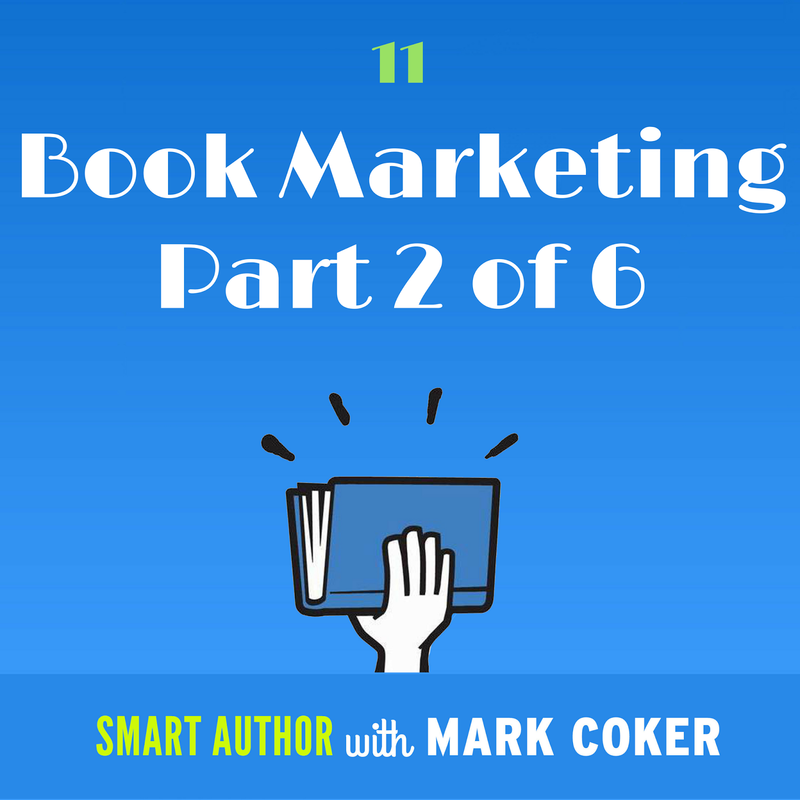 Without a solid foundation, an author's marketing program lacks purpose and direction. It can become rudderless, ineffectual an inefficient. The good news is that it's never too late to reinforce your foundation so you can build a marketing program that's more purposeful, more organic, more effective and more efficient. Today on episode 11 of the Smart Author podcast, you'll learn 23 tips to bolster your marketing foundation and set the stage to achieve your full potential. Brand-building - The author is the brand. Consumers buy brands they admire and trust. Learn how to improve your brand awareness and brand perception. Knowledge-building - In the search for marketing advantage, many authors find themselves on a treadmill, always chasing the next ephemeral shiny object. Learn how to focus on what matters most - the evergreen best practices that will work just as well 10 years from now as they work today. Platform-building - Platform is your ability to reach your target audience. Learn new ideas to grow your brand and reach more readers. Distribution - Much of book discovery is serendipitous. If your book isn't in the store, the reader goes home with a different author's book. Subscribe to Smart Author today so you don't miss a single episode. We'll offer an incredible selection of the best in indie fiction and non-fiction. The first few days after Christmas mark the biggest ebook selling days of the year as millions of readers around the world unwrap their new e-reading devices and smart phones start loading them with new ebooks to read. Let's help these readers read! 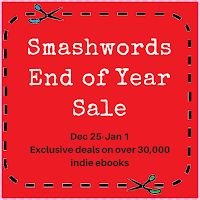 We'll promote the sale to over one million readers at Smashwords. 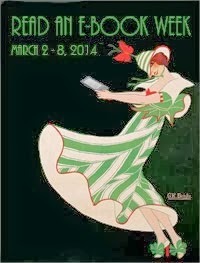 Like our other high-profile sales such as Read an Ebook Week in March and the Summer/Winter Sale in July, we'll also promote it prominently on the Smashwords home page and across thousands of participating book pages. To enroll, visit https://www.smashwords.com/dashboard/sitewidePromos today where you can enroll your books in the various discount levels. 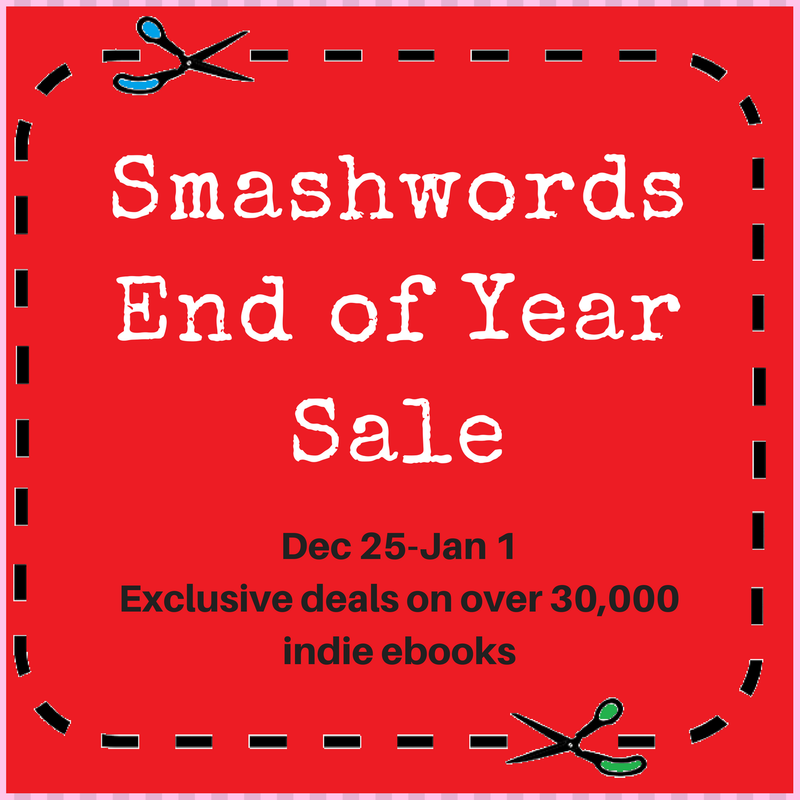 These discounts are exclusive to the Smashwords store and don't affect prices at other retailers. Participating authors and publishers can modify their discount levels at any time between now and the end of the sale. As with all sales events at the Smashwords store, this is a collaborative marketing event where authors help authors. Every participating author, through the promotion of their own books, amplifies the opportunity for fellow authors as readers stuff their carts chock full with deep-discounted ebooks from their favorite indie authors. If you're a reader, be sure to check in with the sale daily because new exclusive deals will join the sale each day. With every ebook you buy, you're directly supporting the hard work of these writers and small independent presses. 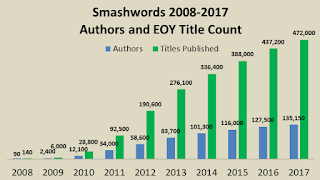 Smashwords pays royalties of up to 80% of the list price, which means more of the reader's dollar goes to directly to the author and publisher. The royalty level for the Smashwords store is based on dollar size of the customer's shopping cart. It's common for customers of our exclusive sales to load their carts full with dozens and sometimes hundreds of books. This means even 99-cent ebooks often earn authors and publishers up to 80% list during our sales. Indie authors earn only 35% list for such low priced books at Amazon. 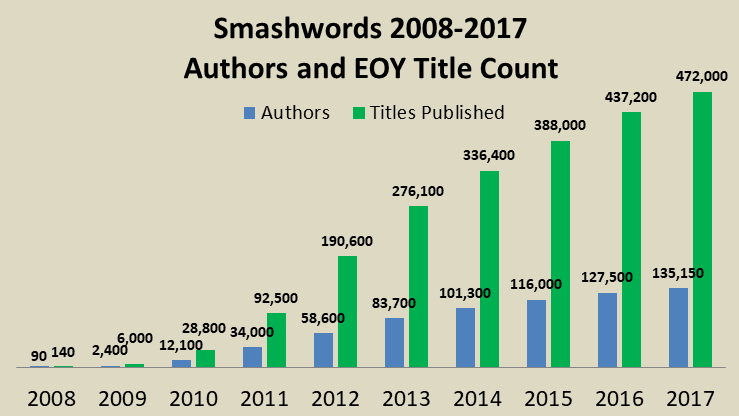 Thanks for supporting Smashwords authors and publishers! Happy holidays, everyone. 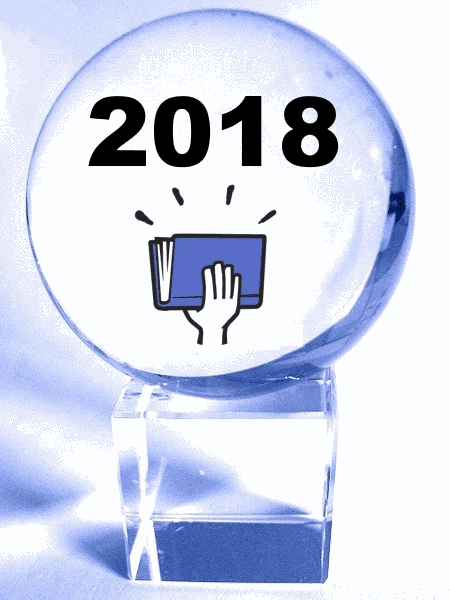 May your 2018 be blessed with more time to read! 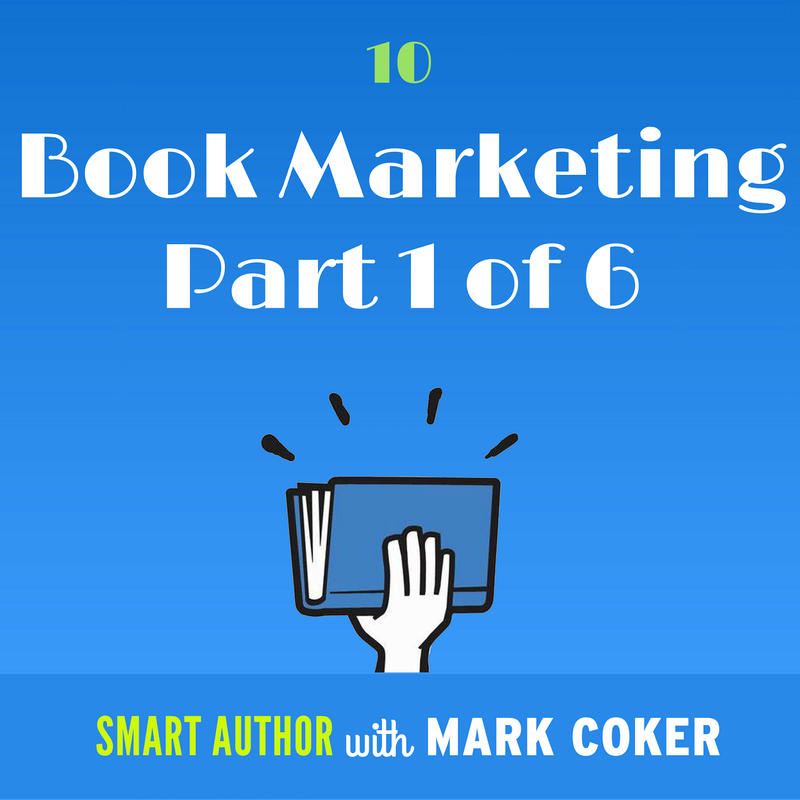 Today on episode 10 of the Smart Author Podcast I kick off part one of my six part audio serialization of the new 2018 edition of the Smashwords Book Marketing Guide. This is a Smart Author exclusive. Smart Author listeners will be the first to gain access to these new marketing insights and recommendations. I'll air one part each week through the end of January, and then after the last part airs I'll release the new ebook everywhere for free. The 2018 edition of the Smashwords Book Marketing Guide represents my most extensive revision yet. It's been completely restructured and updated. It features a new introduction, two dozen new marketing ideas, updates to prior recommendations, and a new "Deep Dives" chapter that offers in-depth guidance on developing your social media strategy, working with beta readers, and how to earn free press coverage. 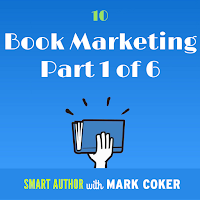 In part one, available now, I introduce this six-part series, provide a high level overview of key book marketing concepts, and then present chapter one which describes over 20 free book marketing tools at Smashwords. In the next episode coming next week, Episode 11, we start digging into my expanded checklist of 65 book marketing ideas. I'll cover the first 23 which pertain to author brand-building, book launch preparation, and knowledge-building. If you haven't yet subscribed to Smart Author, consider doing so today. By subscribing at one of the outlets below, it makes it easier to listen to all the episodes in the right order, and you'll be the first to gain access to future episodes. As an indie author, you're participating in a global cultural movement that's turning the world of book publishing upside down. 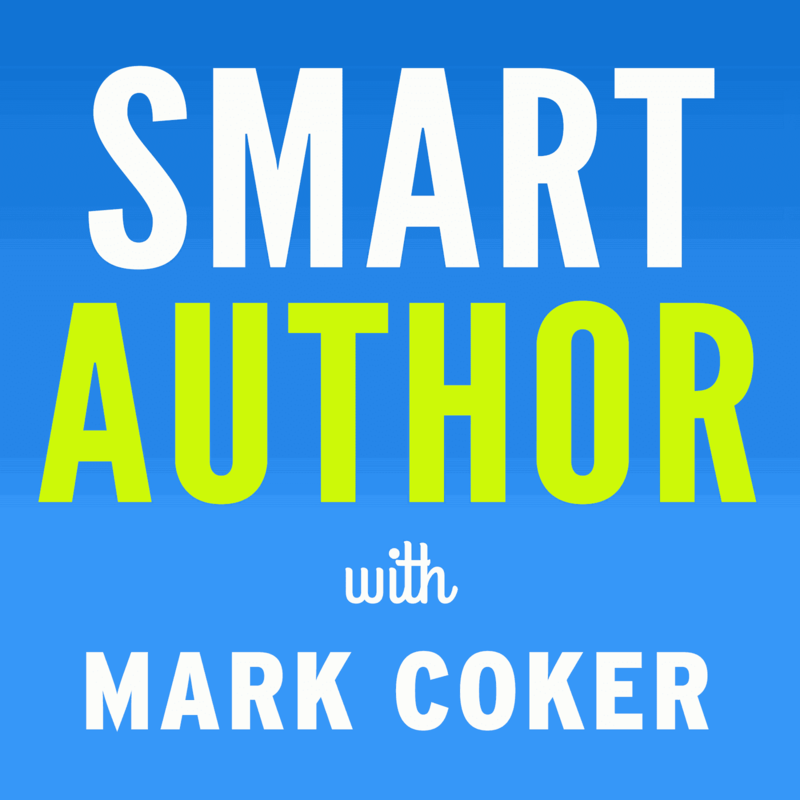 Today on the Smart Author Podcast, I take a fresh look at the indie author movement by examining it within the context of the centuries-old struggle for free expression. Back in 1450, the introduction of Gutenberg's printing press enabled mass production and communication of the written word. The printing press sparked enormous social, cultural and political upheaval as those in power sought to control free expression by controlling the printing press. In this episode, I carry the story forward to the present day and explain how ebooks helped democratize book publishing by putting the printing press in the hands of all writers. Ebooks empowered writers to reach readers without running the gauntlet of agent and publisher gatekeepers. 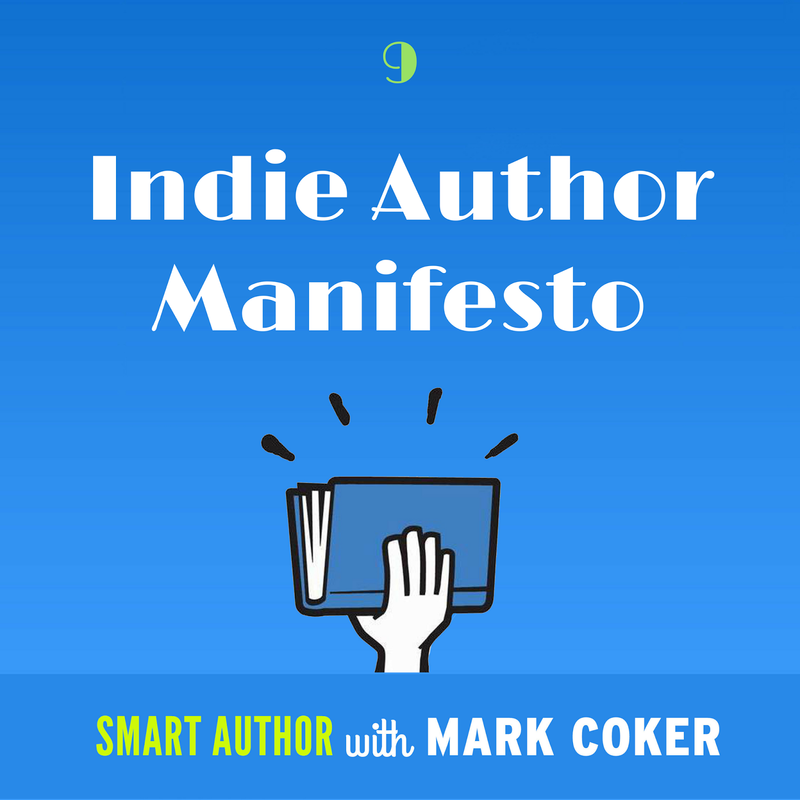 I end the episode by reading and dissecting The Indie Author Manifesto, which I first wrote and published here on the Smashwords blog back in 2014. 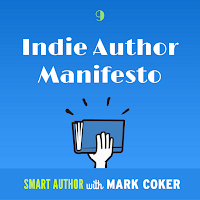 Back then, The Indie Author Manifesto was my attempt to articulate and celebrate the ethos behind this emerging class of writer - the Indie Author. It was fun to revisit the Indie Author Manifesto almost four years later. When we look at the indie author movement through the lens of history, it's fascinating to consider how gatekeepers in various forms have come and gone over the centuries, yet the battle over free expression continues. History shows that words have value, and whenever something has value there will be those who try to control that value in ways that aren't always aligned with your free expression. Who are the new gatekeepers? Maybe I'll tackle that question in a future episode.